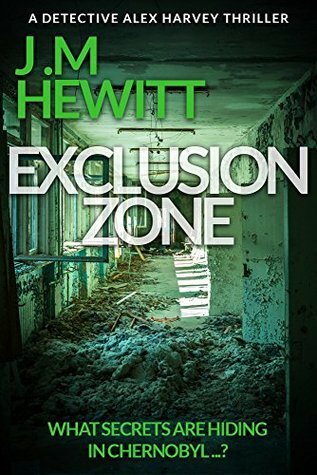 Back in July, I did a BritCrime panel with Jeanette and it was then that I heard the concept for Exclusion Zone. It was on my wishlist immediately. I mean, a crime novel set in the exclusion zone of Chernobyl? Really? How fantastic! 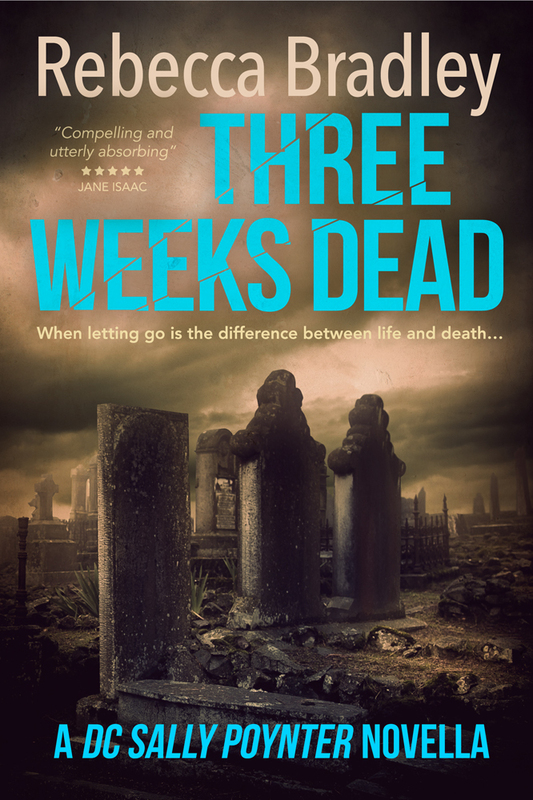 Then later that month I was lucky enough to meet Jeanette at the Harrogate crime writing festival – and she’s really really lovely (which I already knew from the BritCrime panel anyway, but Harrogate confirmed that) and she gave me a copy of the book! It just happened to, somehow move its way to the top of my TBR pile. Well, with a concept like that, it was going to, wasn’t it? Exclusion zone moves between two time zones. The period when the reactor exploded and the following years, and the current day. It also has a couple of different points of view. It’s a very clear and understandable book though and these all merge together as you’d expect timelines to merge at some point in a story. Elian is a strong female lead in this and I really took to her. She was nervous and anxious about a lot of things but she knew how to stand her ground and fight for what she wanted and believed in. The same can be said for Sissy’s timeline back in Chernobyl. A time of great upheaval and upset. A child at the time, but showing courage and believable actions when things around her are changing at such a rapid pace, in a time none of us can really comprehend. I was fascinated by how at first the explosion was played down and then the evacuation was put in place, and even then, people chose to stay in their homes. Probably not understanding the seriousness of what had occurred. There’s a very weird part in Exclusion zone about a dog and I have yet to Google it to see if it’s true! 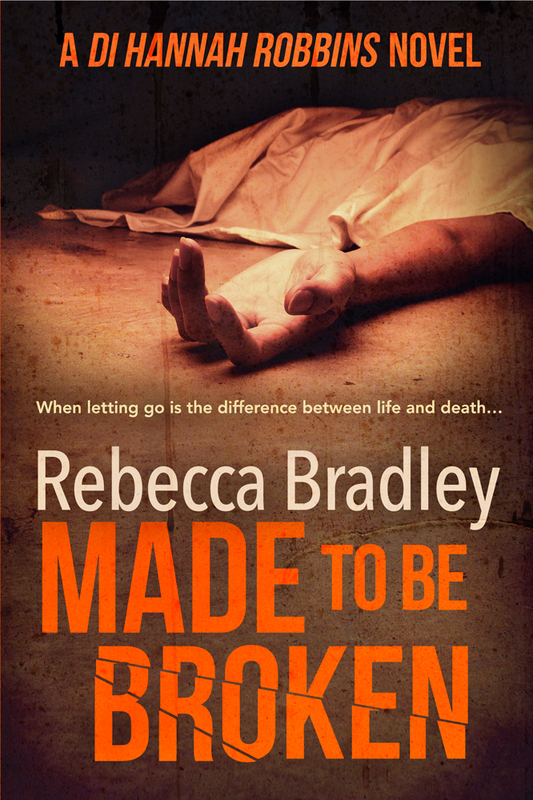 A fabulous read, but the setting did it for me.